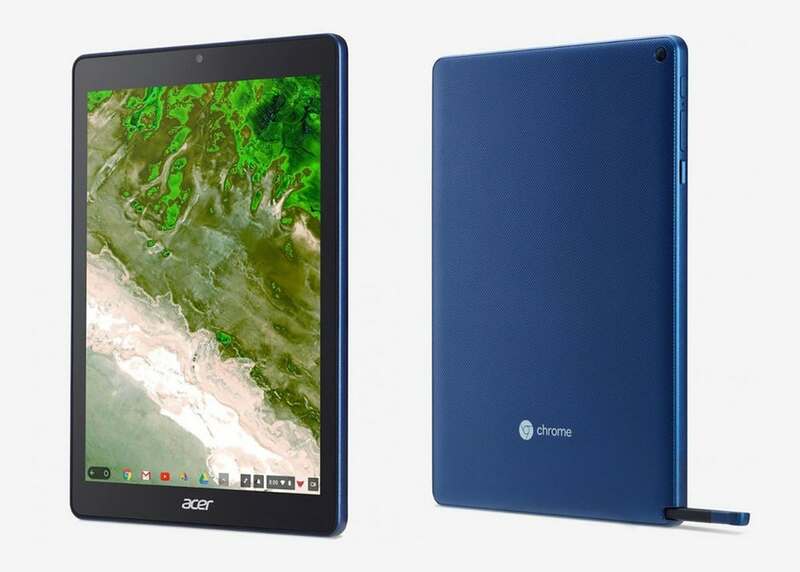 Update: The industry’s first Chrome OS finally went on sale, months after being announced. Interested parties can grab it from Newegg in exchange for $329.99. Or you can purchase it from Insight ($353.99), Connection ($337.48) and Amazon ($347.81). Tablets running Chrome OS have been rumored for years, and finally this week Google and its partner Acer announced the first Chrome OS tablet. It’s called the Acer Chromebook Tab 10, which is a bit confusing given that the product is not a laptop, but a slate coming sans keyboard. 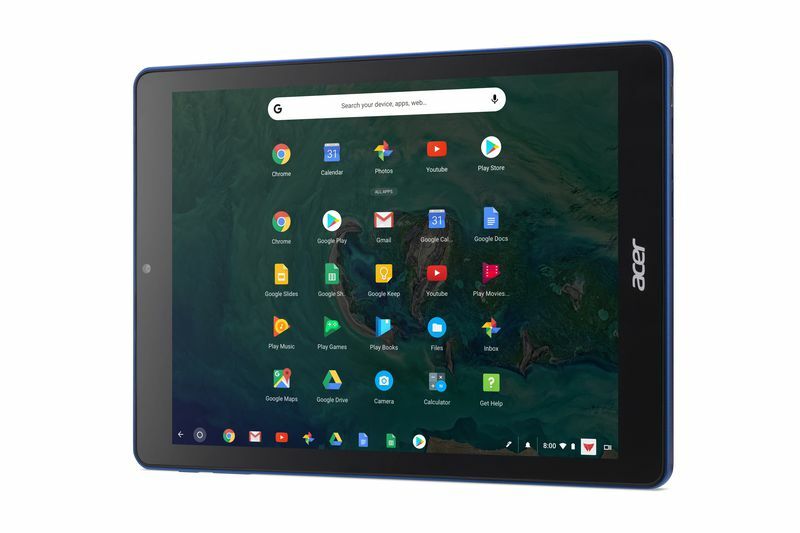 Google and Acer are targeting the educational market with this new addition, although the tablet will be made available for purchase for regular customers too. The Tab 10 comes bundling a 9.7-inch display with 2040 x 1536 resolution and includes an OP1 processor, the same which powers models like the Samsung Chromebook Plus. This is a hexa-core processor developed by Rockchip. It’s important to note here, that the OP branding is owned by Google, although there’s no identifier from either of the two companies on the SoC. The tablet will ship out with 4GB of RAM and 32GB of expandable storage, as well as a battery expected to last up to 9 hours. On top of being the first slate to run Chrome OS, the Tab 10 also features stylus support. Just like Samsung’s Galaxy Note series, Acer’s new slate comes with a Wacom-branded stylus built-in that does not require charging. Other specs include Wi-Fi ac, Bluetooth 4.1, USB Type-C and a 3.5mm headphone jack. The Chromebook Tab 10 also supports the Google Play Store, an on-screen keyboard, and a fully-fledged, desktop-level web browser. The tablet will go on sale in the US in April for $329 a pop. The product will land on additional markets come May. 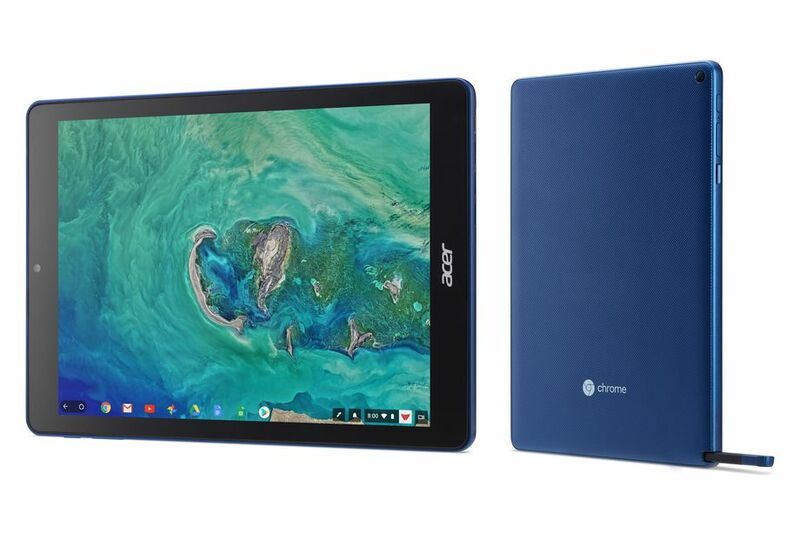 Acer and Google announced the first Chrome OS tablet a day before Apple is scheduled to introduce a low-cost iPad with Apple Pencil support. 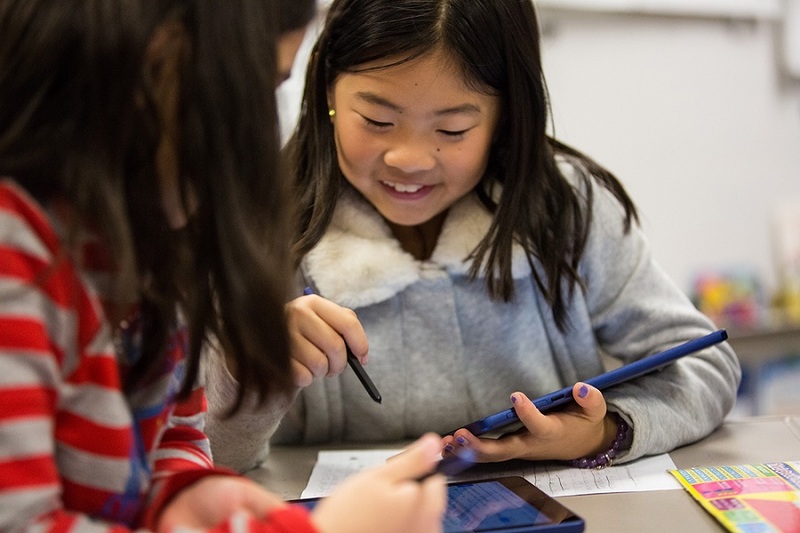 Like the Chromebook Tab 10, this slate will target educational customers.